Namecheap isn't the only domain registrar to scoot its expired domains over to GoDaddy, though. In fact, Tucows and Endurance International Group do the same thing. 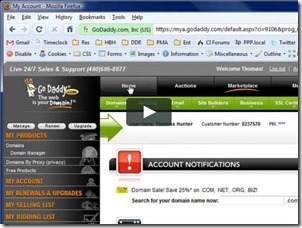 Some of the largest registrars rely upon GoDaddy Auctions to whittle down their expired domain inventory. The top three registrars by .COM registrations utilize GoDaddy for this task. Many analysts have expected this change for Namecheap, and it remains to be seen how the move affects the company.